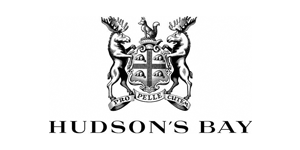 Hudson’s Bay has set out a refinancing plan to reduce its interest repayments on the loan it took out to purchase Saks last year. The $1.25 billion refinancing package involves taking out a mortgage on the flagship Saks Fifth Avenue store in New York, which has been valued at CAN $4.1 billion. Hudson’s Bay shares jumped 9 per cent following the announcement.